Living in Alberta means you need a truck for tough job demands, off-road adventuring and stylish city looks. The Ram lineup of pickups combines all these features into hard-working trucks that are as capable as they are aesthetic marvels. The Ram 1500 is a heralded classic of the segment, a base entry in the truck world with still all the power you could ever need. Stepping things up is the Ram 2500, occupying the middle-ground of increased power and functionality. For ultimate strength and unbridled tough-sledding, the Ram 3500 has the ability to assist in whatever you need. Great West Chrysler is your choice Ram Edmonton FCA dealer, for the best brand of pickups in Alberta. 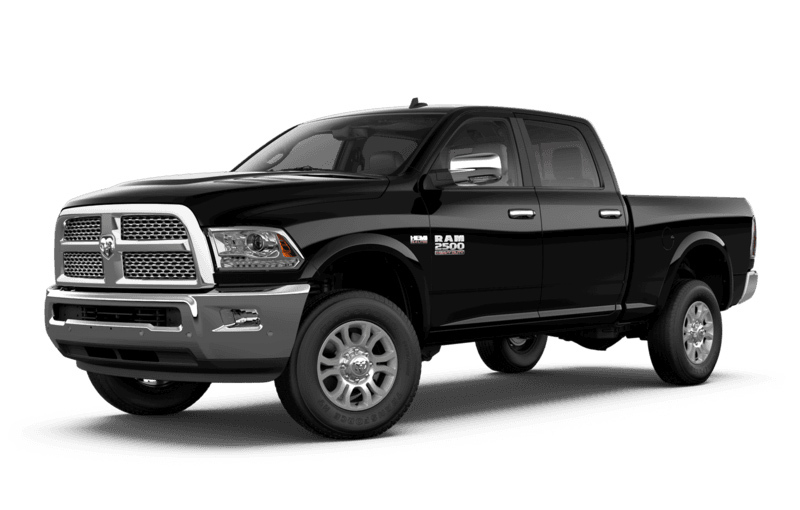 Explore the lineup below, through research and inventory browsing, and find the Ram truck that matches your needs! 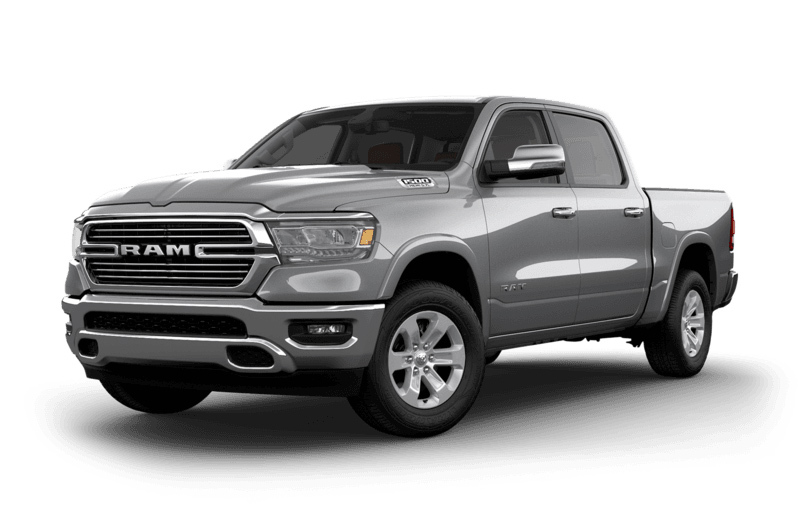 One of the oldest and most celebrated light pickup trucks on the market, the Ram 1500 sets the standard for what a truck can do. One of the most fuel-efficient pickups on the market, the 1500 offers a smooth ride, but still has more than enough power to handle any condition the road can dish out. If you need a heavy-duty pickup truck, there’s no comparison to the Ram 2500. With a winning combination of strength and reliability, the Ram 2500 does tough work and excels where other trucks fall short. Ram has earned a legendary reputation for its trucks, and the 2500 lives up to that standard, in Alberta and beyond. If you’ve got a big job, you need a big truck to handle it. 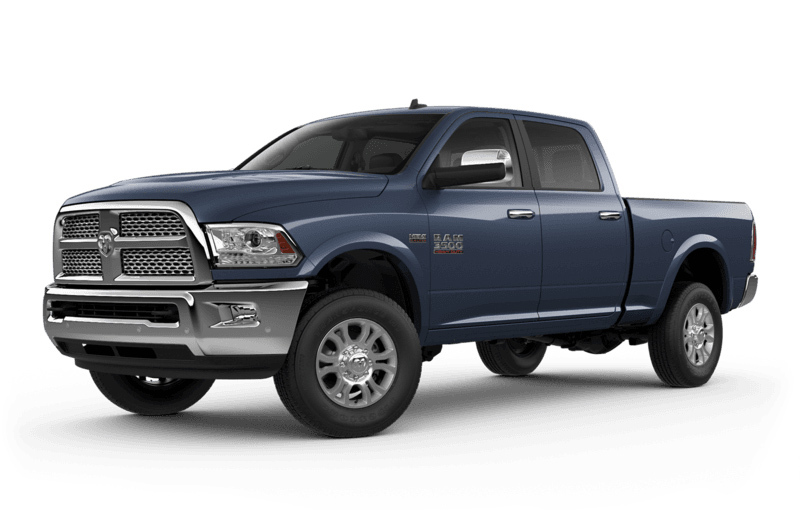 One Ram truck surges ahead of the rest when it comes to exceptional horsepower and torque, and that’s the 3500. Whether you’re hauling or towing, the Ram 3500 has the strength to get any hard job done, without breaking a sweat.